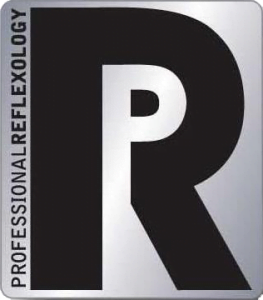 Reflexology update – Read all about it! Thanks for visiting the blog section of Tunbridge Wells Reflexology. I’m hoping to do more here in the future (including guest blogs) so please do bookmark us! 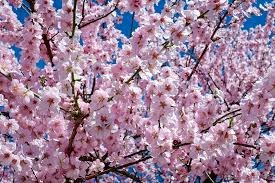 I just love Spring – so beautiful with life bursting out wherever you look. Spring really gets everyone into action. Often new clients call in the Spring wanting to try reflexology. Sometimes it is for the first time and sometimes because they remember how good they felt after previous reflexology sessions. I can offer shorter taster sessions if you’re curious to try! When you come for reflexology, we talk through why you are here and fill in a consultation form. Each session is different and I always work to ease any symptoms you have using reflexology protocols from my specialist training. 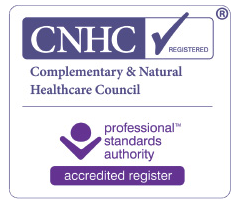 I’ve also trained with the UK’s leading maternity and fertility training courses so you can be sure that I am able to give you the best reflexology I can. Again, I’ll put more detail in a later blog, but please do email me for more information. I am also working on a couple of new projects and I’m sure I’ll be able to tell you all about them very soon. Off now, to prepare for another busy week at Tunbridge Wells Reflexology – ensuring all my lovely clients have the best possible attention and treatment sessions. The best way to contact me is via email because if I’m with a client, I can’t answer the phone. I am happy to discuss any questions or queries with you and there is no pressure to book there and then.